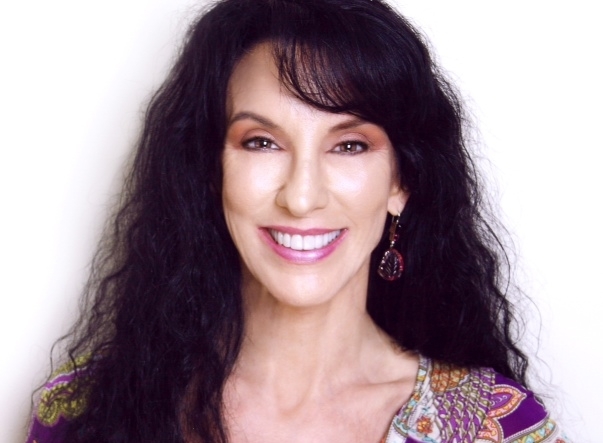 Sharon Ballantine is a Life Coach and an Author. Her book “The Art of Blissful Parenting” guides parents with practical as well as spiritual advice in raising their children. It also guides parents on how to get into alignment, discover and use their own IGS (Internal Guidance System) before they can teach their children. One of my passions in life is coaching, teaching others what I know and what I live. I believe we are all here to create a magical life and I assist others in being true to themselves, follow their inner calling, and dispel limiting beliefs that often stand in our way."